Fun fact: Silicon, a chemical element with a blue-gray metallic luster and number 14 on the Periodic Table, has semiconducting properties and is widely used in making electronic circuits. In the early ‘70s, a weekly trade newspaper in California’s Santa Clara Valley published an article series titled “Silicon Valley in the USA,” detailing the valley’s booming semiconductor industry. It wasn’t until the early ‘80s that the nickname really began to stick, as more tech-related companies moved to the area. Today, Silicon Valley is home to many of the world’s largest high-tech corporations and thousands of innovative startups. Just how influential is Silicon Valley on the world stage? Check out a few of these numbers: At just over 225,000, Silicon Valley has the largest concentration of high-tech jobs in the United States. In 2012, Silicon Valley received 46 percent of all U.S. venture investments. And, most noteworthy to real estate brokers like yours truly, Silicon Valley has some of the highest real estate values in the country. In 2016, the median home price came in at a cool million, while a two-bedroom apartment rented for a staggering $2,500 per month. Silicon Valley’s burgeoning growth combined with its severe housing shortage caused the industry to bleed into other up-and-coming areas of the U.S. Similar disruptive innovation began to take center stage in the economies of other cities like Silicon Beach (Venice), Silicon Forest (Portland), Silicon Alley (New York), Silicon Hills (Austin), Silicon Mountain (Denver), and Silicon Flatirons (our beloved Boulder). With Silicon Valley as their industrial and civic blueprint, these new “Silicon” areas are beginning to see the effects of this high-tech trend. While breakneck growth brings an onslaught of new jobs and vibrant hipster culture to a city, history plainly shows that rapid tech-sector growth comes packed with downsides: mainly, rising housing costs and bottlenecked traffic. 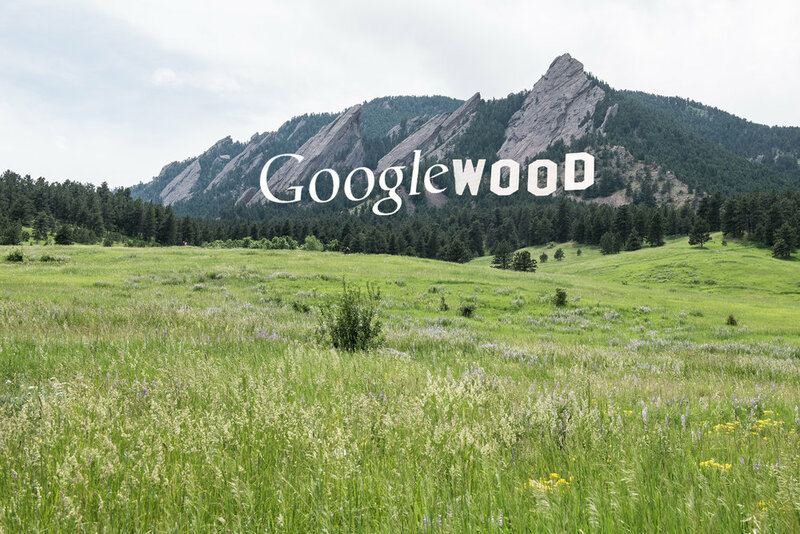 These effects haven’t been overlooked by Boulder residents, or the even the City Council, as both recognize the “Silicon” factor can have negative impacts on economic diversity if not managed properly. Just three years ago, the significant rise in home prices truly came to fruition. For years now, local conservative economists have been predicting a bubble, but the Boulder market simply won’t abide. The economists’ contention that, “Prices can't and won't rise indefinitely—the economy isn't a perpetual motion machine” is a solid principle, after all. But the proverbial wrench in the works is the housing prices of our sister Silicon cities. When you compare Boulder and Front-Range home costs, our burgeoning hub is a bargain for migrating techies from other, more in-demand areas. Throw in some overseas buyers wanting to park their money in U.S. real estate, and you've got lightning (or is that a silicon spark?) in a bottle.